As a child, I was blessed to have parents who attended church on a regular basis, not just to attend, but to be involved. As I grew older I began to realize more and more that this was not the norm. In fact I discovered that many of my friends no longer attended church because of something that happened in the past. One such individual was a good friend who was gay. He knew that according to my beliefs, I did not approve of his lifestyle. I went out of my way, however, to not judge him. It was a conscious effort on my part. We sat one day discussing his last church appearance. He was in his early 20s when we talked. The event about which he spoke took place three years prior. He described how he was approached by several elders were learned of his lifestyle, and then given a list of churches that may be more suitable for him. They were congenial but firm, and allowed him little opportunity to comment. I asked him to come to church with me, which he resisted for quite some time. Finally, during an Easter pageant that was a fairly safe event, I asked him one more time if he would attend. We remained good friends for a number of years, but he never attended church with me, not even that day. He just could not forget the judgment pronounced upon him by men he had trusted and admired his entire life. To those men could have made a difference he was judged as damaged goods. To the church that could have helped him, he was jaded. There are many reasons churches choose to outcast those who least deserve it. And my friend’s case it was homosexuality, but many rumors, accusations, and at times, poor choices can cause a church to turn on those who need them. This is far from scriptural. For the next blog in the Jaded series, see next Tuesday, March 24th. 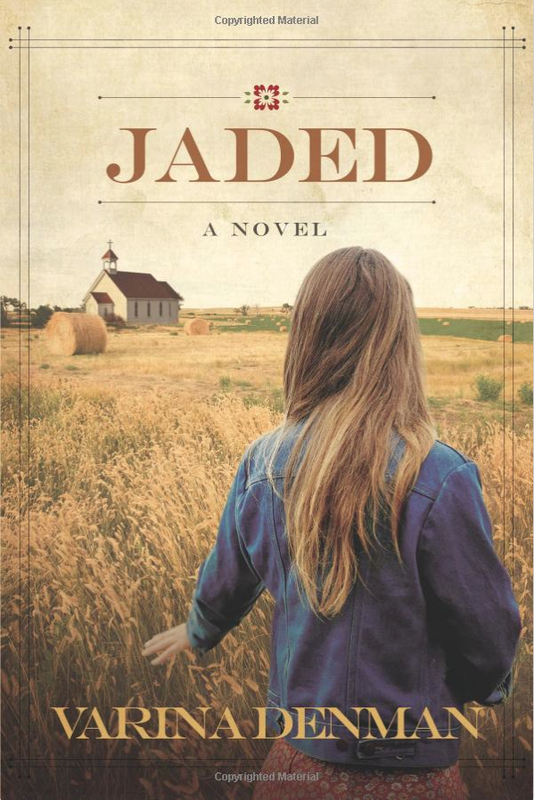 Has being jaded in the church happened in your life? Your comments here would be greatly appreciated. Or comment at #WhatJadedMe.